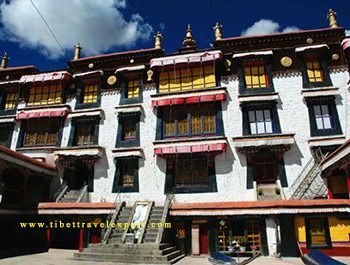 Sera Monastery is one of the three Gelug University monasteries of Tibet, and the other two are Ganden Monastery and Drepung Monastery. 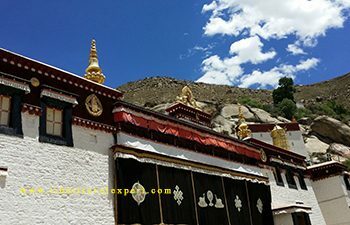 It locates 2 Km north of Lhasa. When it was in construction, the building was surrounded by wild roses, therefore, it is also called the Wild Rose Monastery. 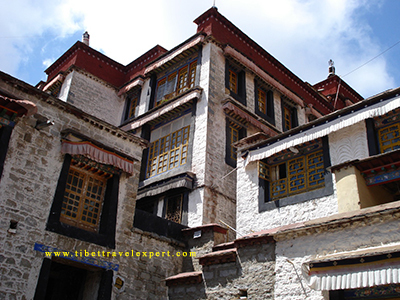 The monastery is dedicated to the Gelugpa (Yellow Hat Sect. ), a branch of Tibetan Buddhism. 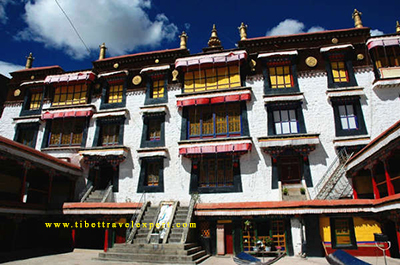 The Sera Monastery is spacious that is covers an area of 114,946 square meters. There are three main buildings, namely the Coqen Hall, Zhacang and Kamcun. 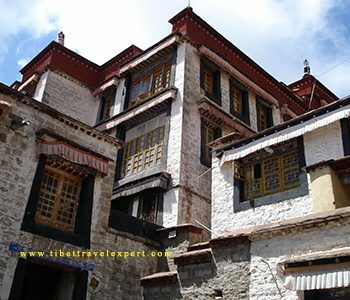 Zhacang means Buhhist College in Tibet language and it is the place where monks study Buddhist classes. Kamcun is the dormitory where monks dine and sleep. The Coqen Hall contains five chapels, which give honor to the Maitreya, Sakyamuni, Arhats, Tsong Khapa and Kwan-yin with one thousand hands and eleven faces. 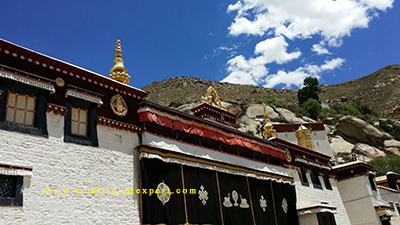 The debating of Buddhist Doctrines is the highlight of Sera Monastery. Monks gather together in the special debating yard from 3pm Monday to Saturday. Generally, the debate lasts for an hour and a half. 1. The admission fee is 55 RMB. 2. The monastery opens from 9:00 to 16:00.